Unity in Diversity, the national motto of Indonesia, is a term that strikes deep into the heart of this dynamic and attractive Southeast Asian nation. Few places offer such cultural variety and geographical complexity as Indonesia, and no two journeys here are ever alike. Indonesia is an archipelagic country of 17,508 islands (6,000 inhabited) stretching along the equator in South East Asia. 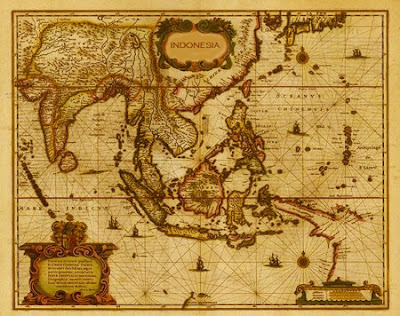 The country's strategic sea-lane position fostered inter-island and international trade; trade has since fundamentally shaped Indonesian history. The area is populated by peoples of various migrations, creating a diversity of cultures, ethnicities, and languages. Indonesia Beautiful Web Site has been designed by Airlangga Wattimena.